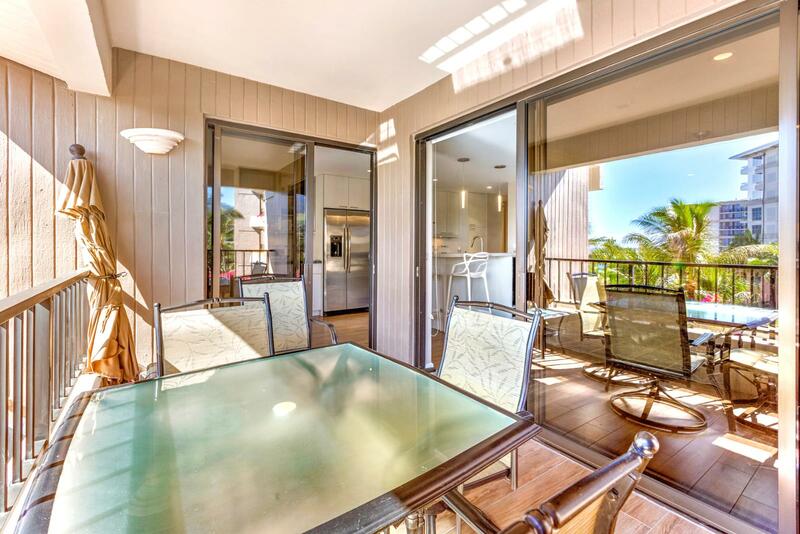 Location : Condo, 3 bldg. 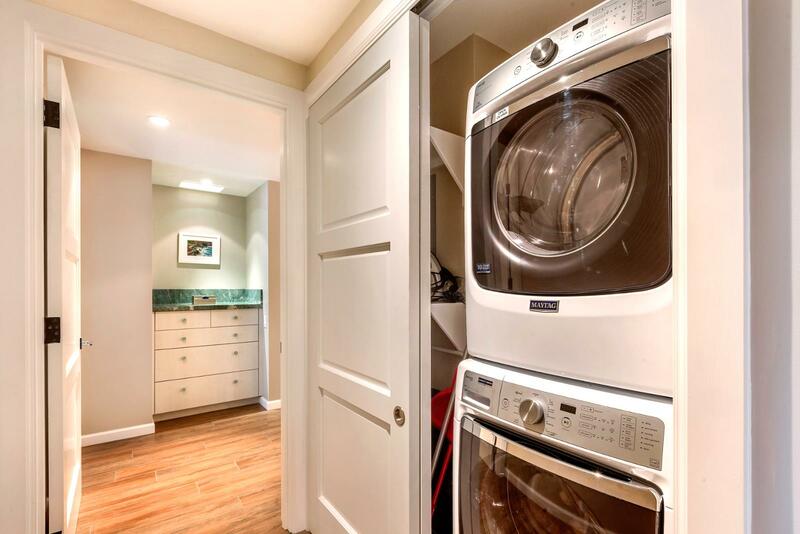 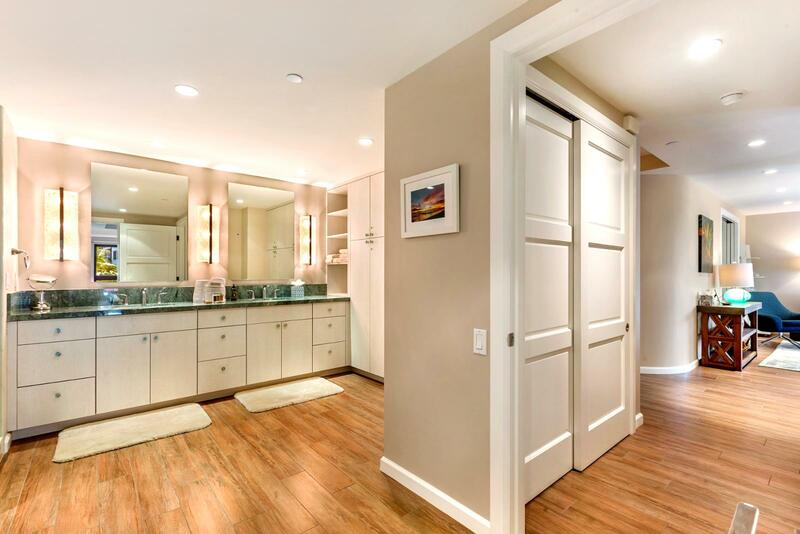 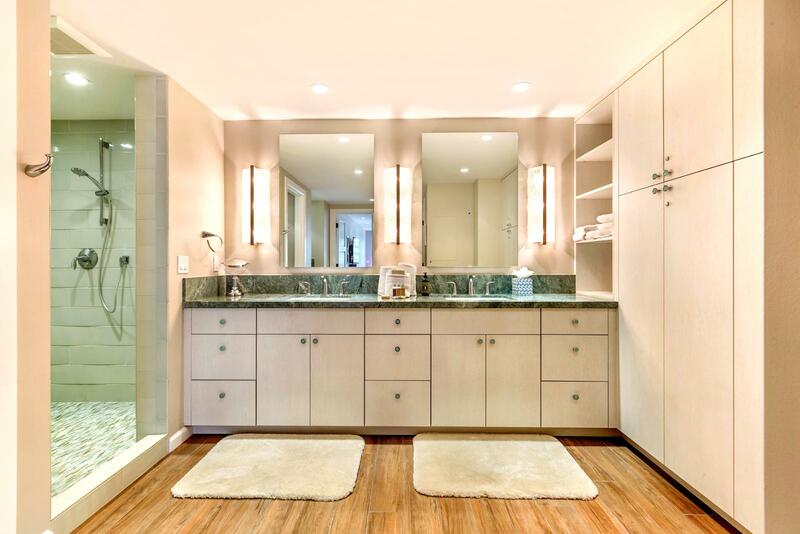 Size in/out : 1,500 sq.ft. 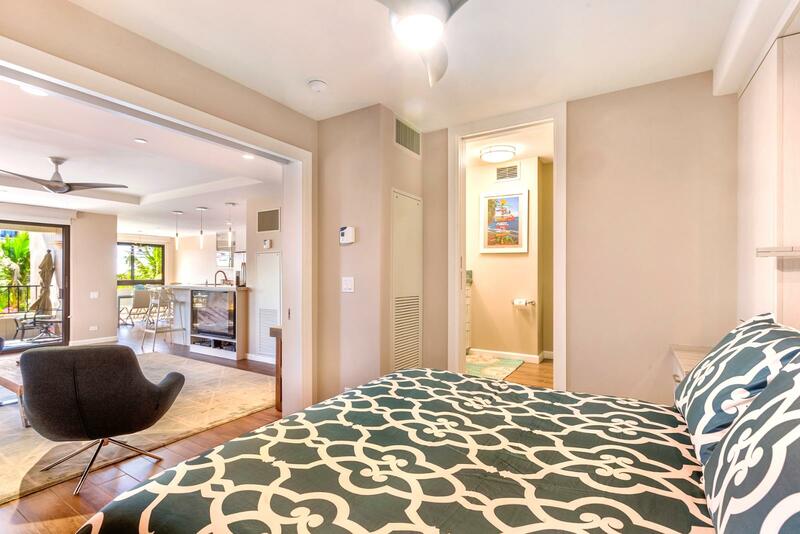 / 125 sq.ft. 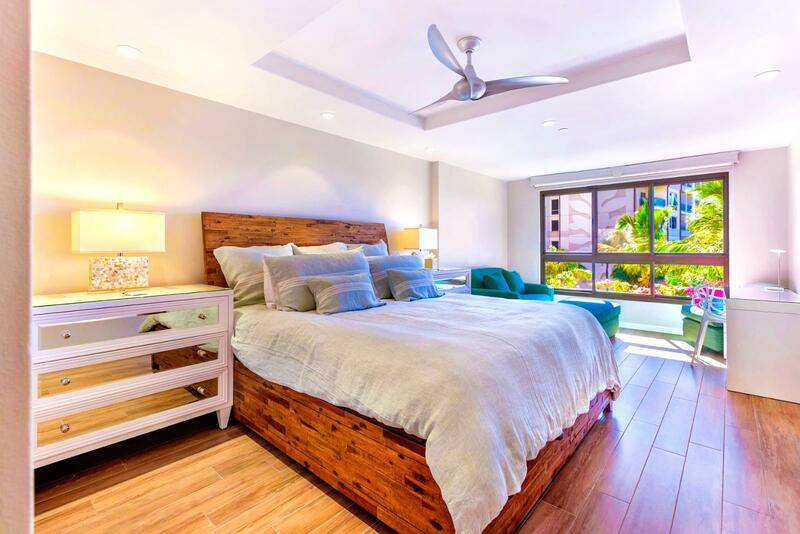 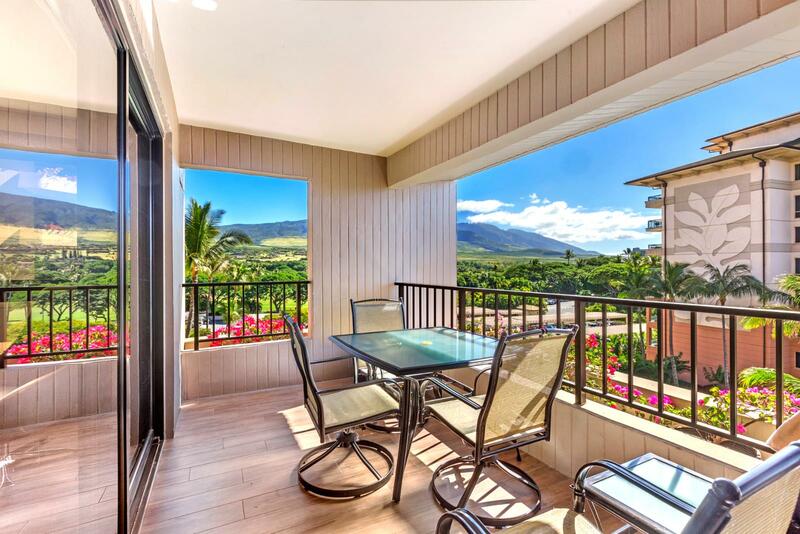 This premium villa is located in the extraordinary Kaanapali Alli resort and boasts two beds and two baths with a fantastic view of world famous Kaanapali Beach. 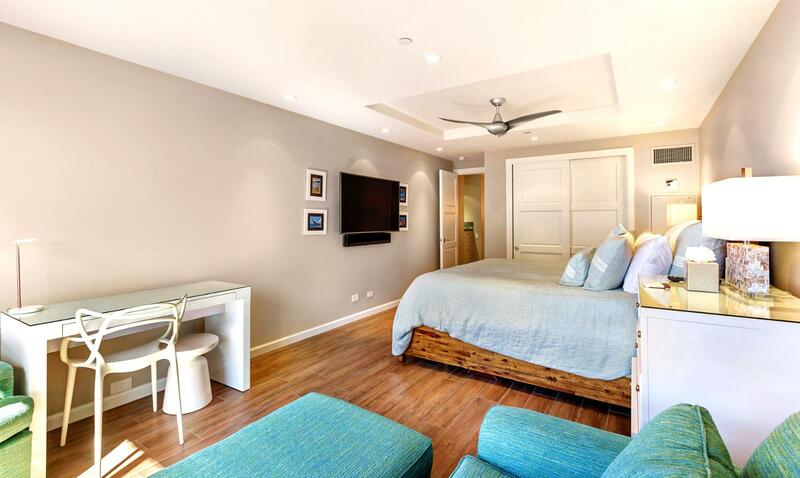 Recently remodeled in 2017, this villa includes the finest finishes and every creature comfort for your ultimate vacation! 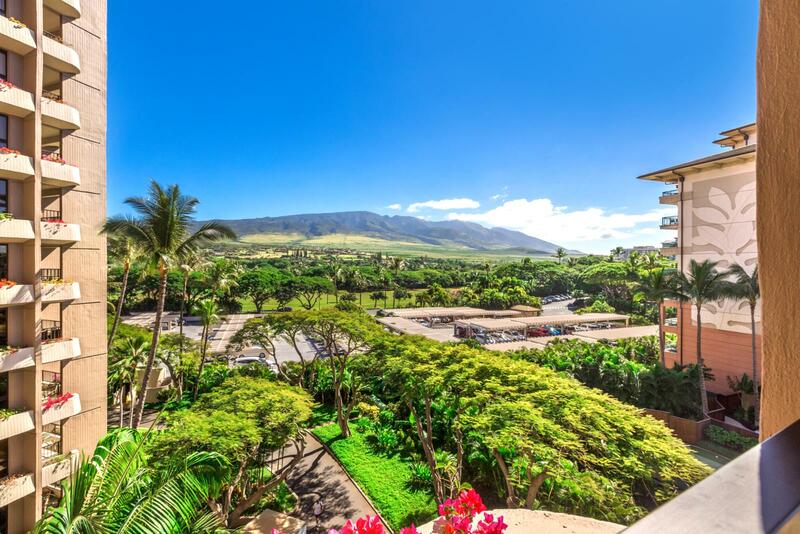 For over 25 years, vacationers have been flocking to the Alii for its ultimate location and high-end appeal. 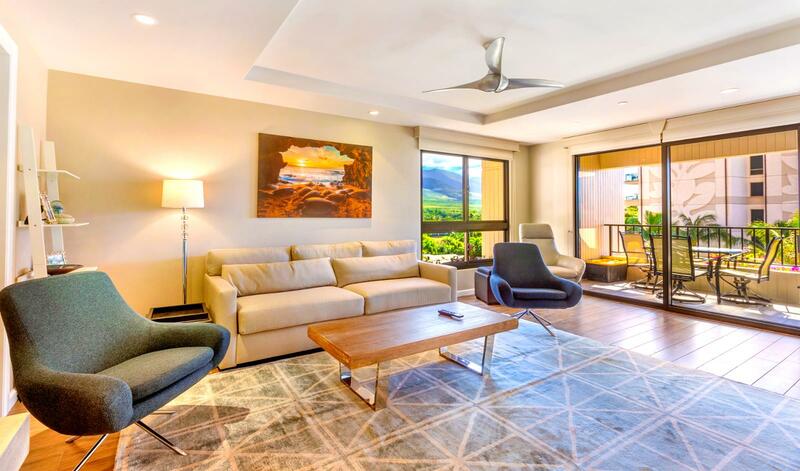 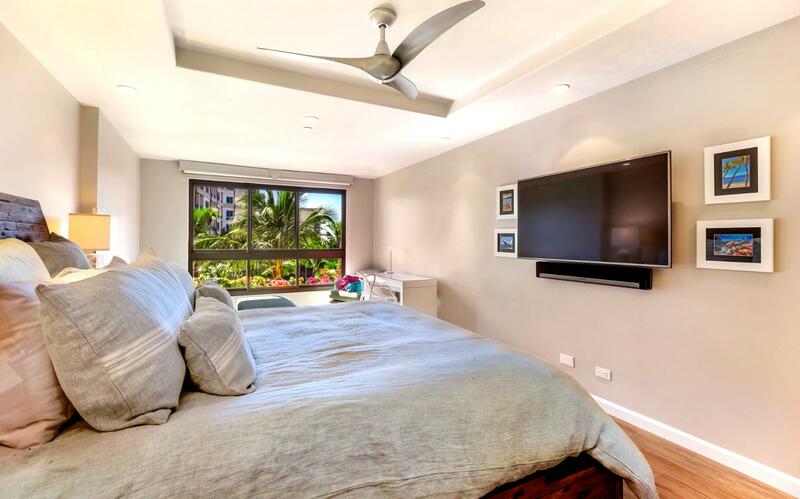 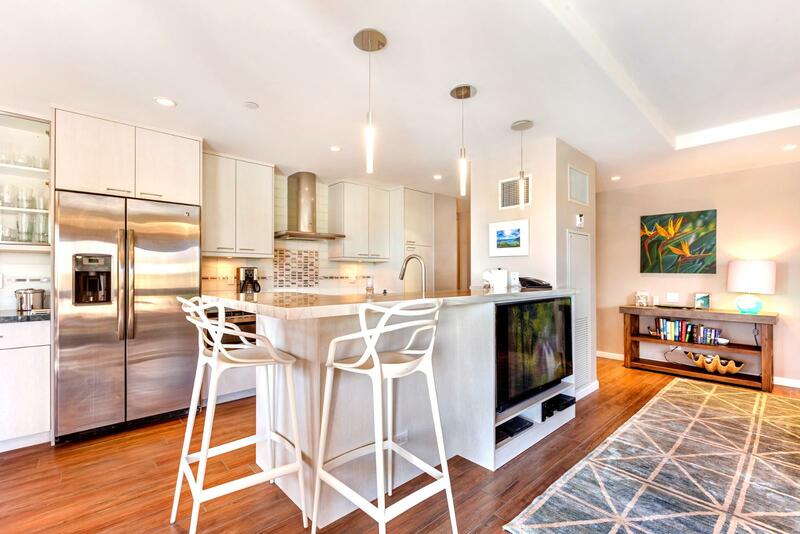 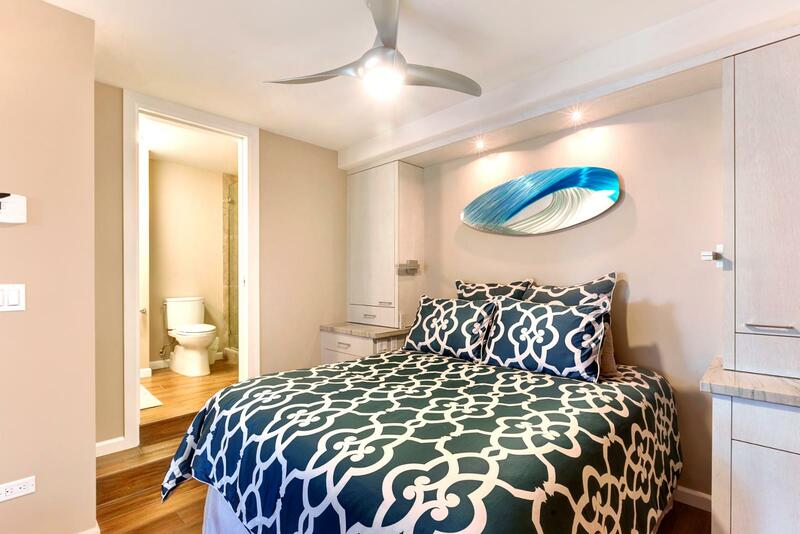 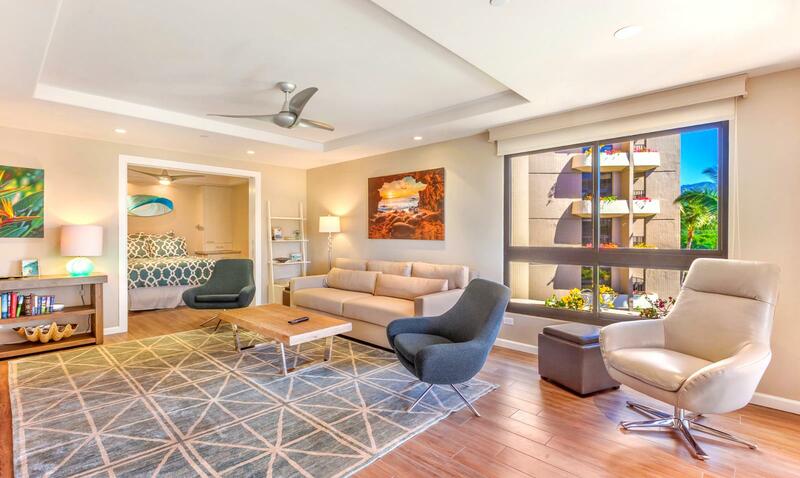 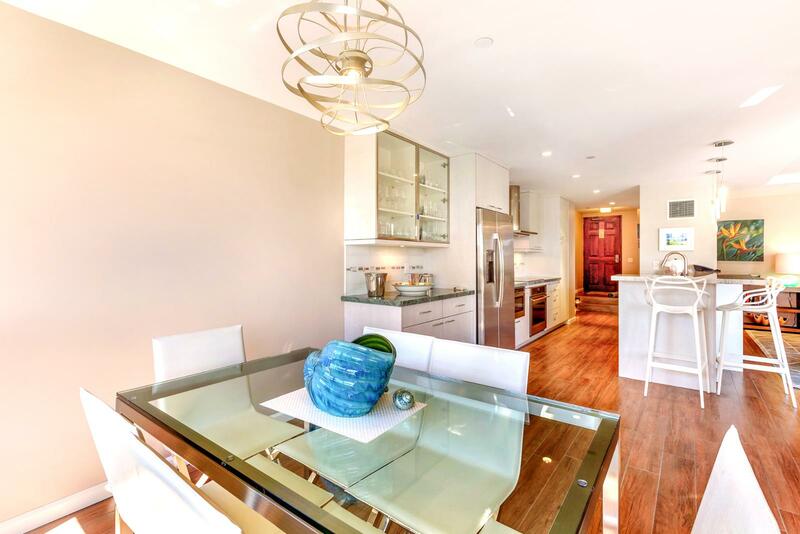 villa 362 will not disappoint those travelers. 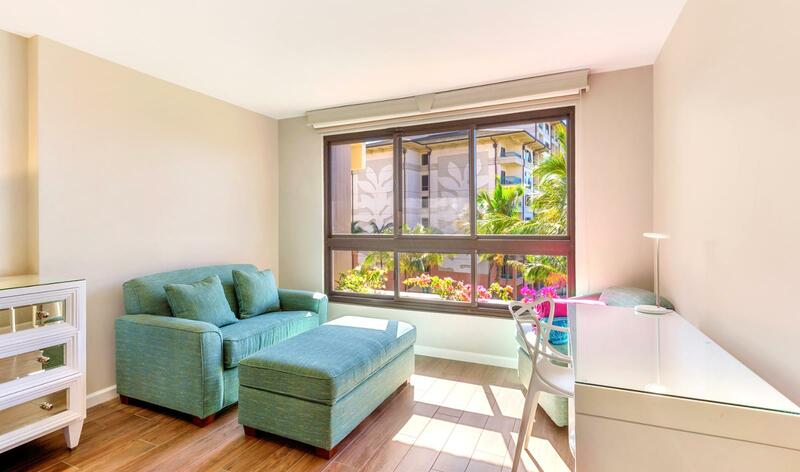 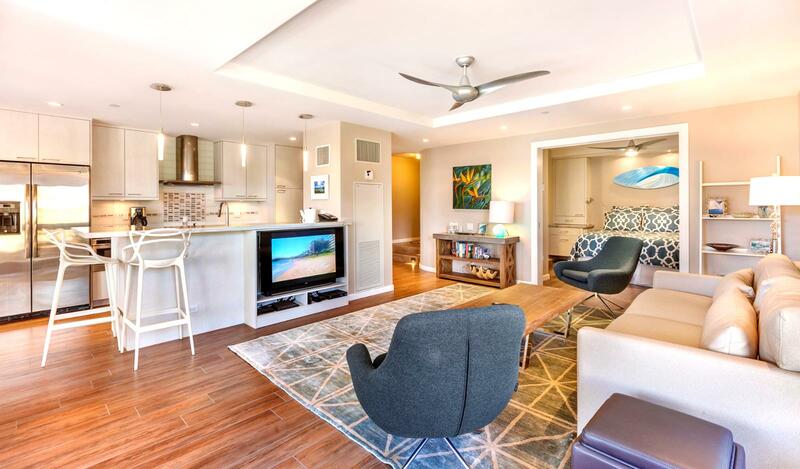 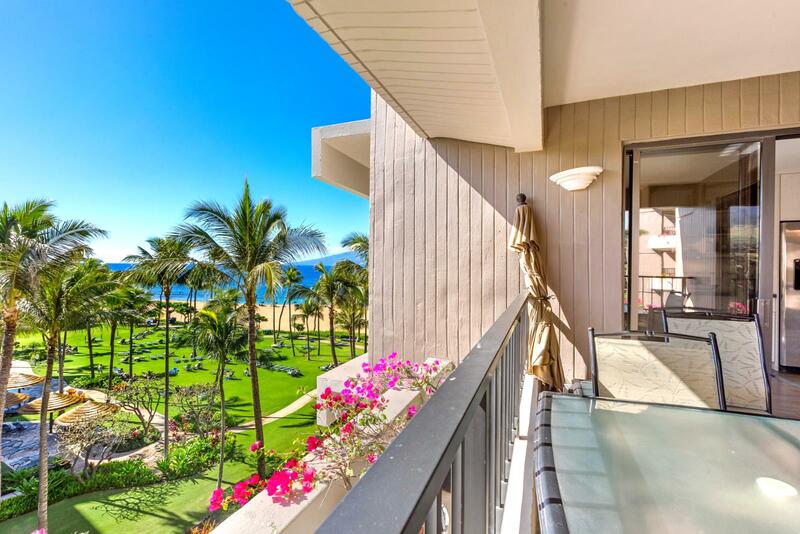 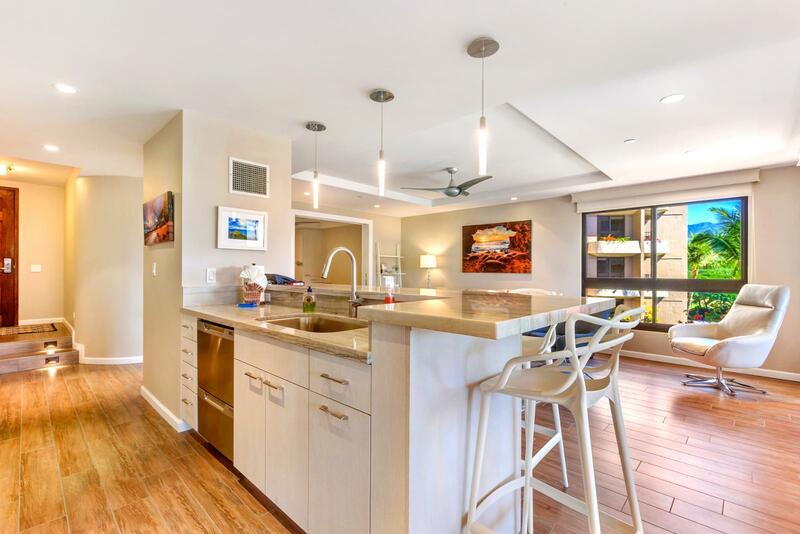 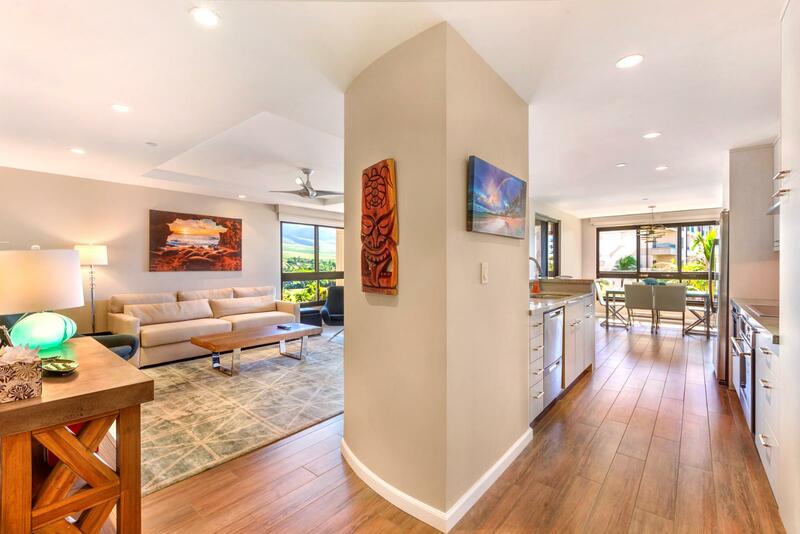 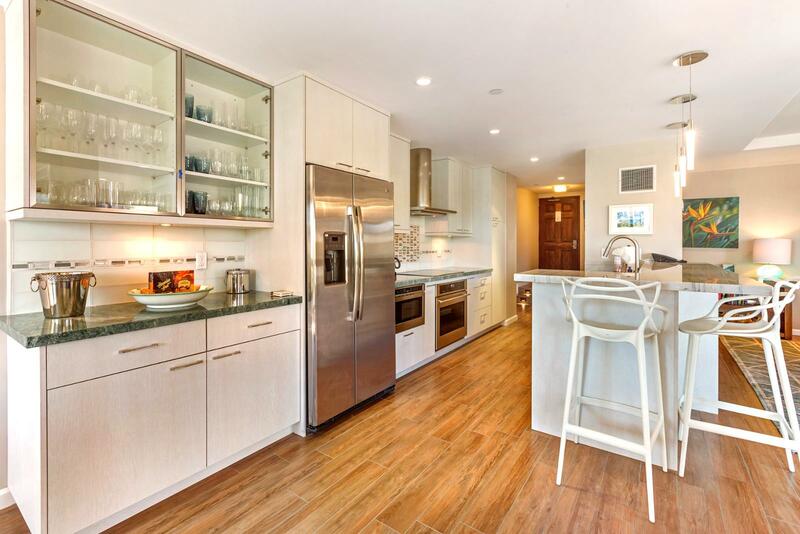 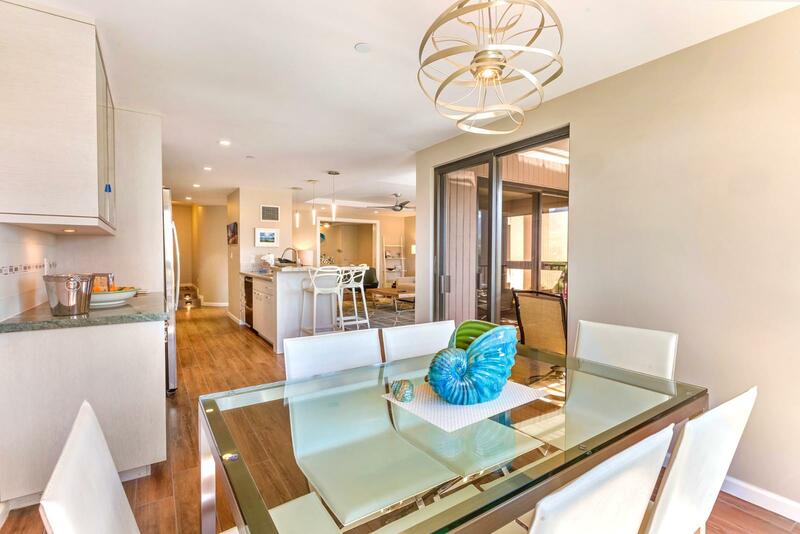 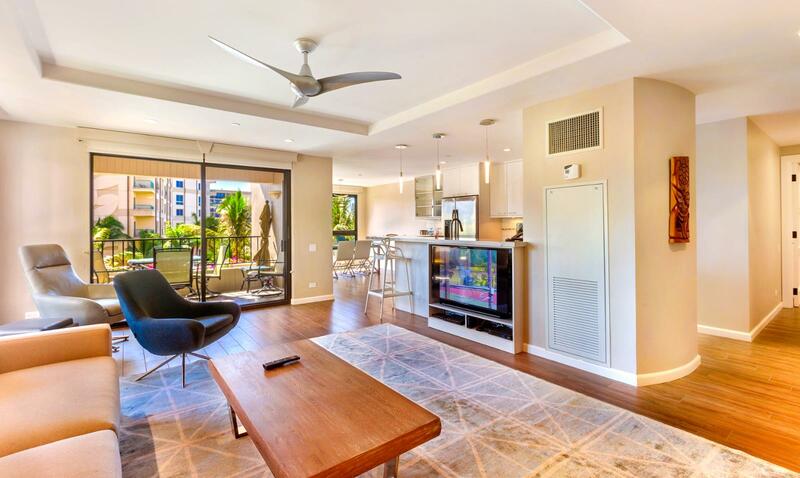 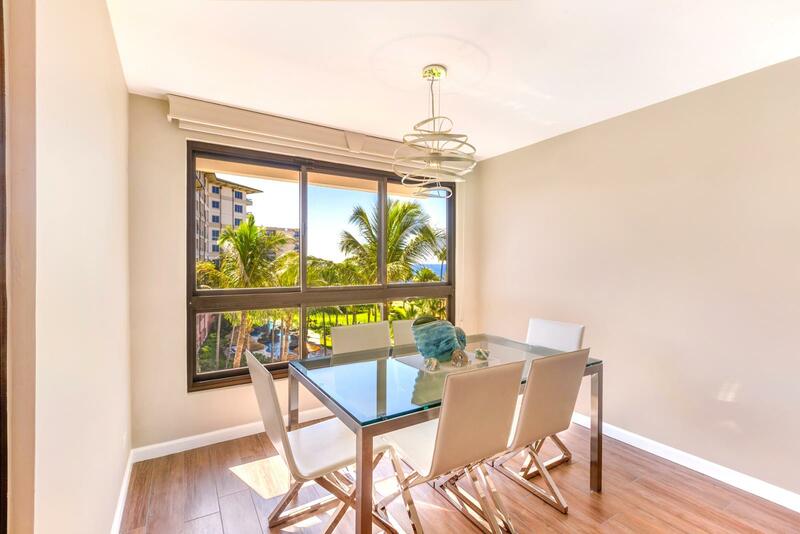 This large sixth floor villa in building 3 will meet all your Kaanapali Alii expectations. 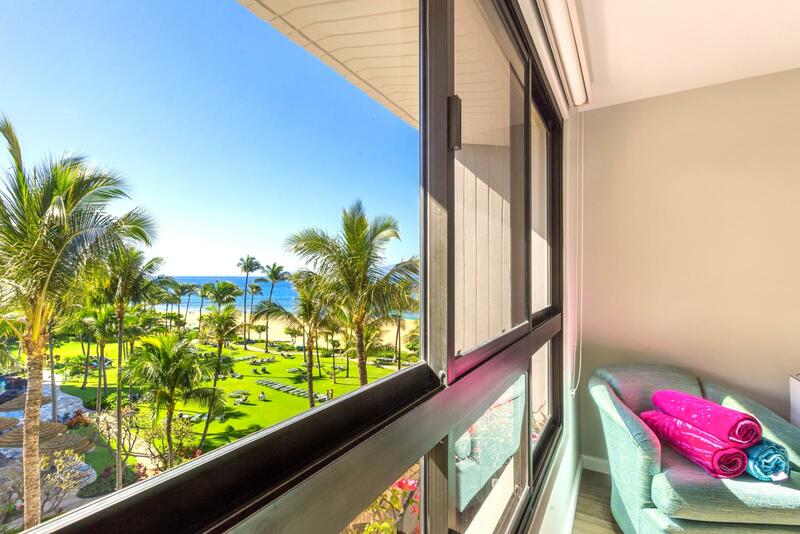 You will love you vacation at the world known Kaanapali Alii Resort - featuring large center pool with plentiful lounge chairs on sprawling tropical grounds located beach front overlooking the beautiful Pacific Ocean. 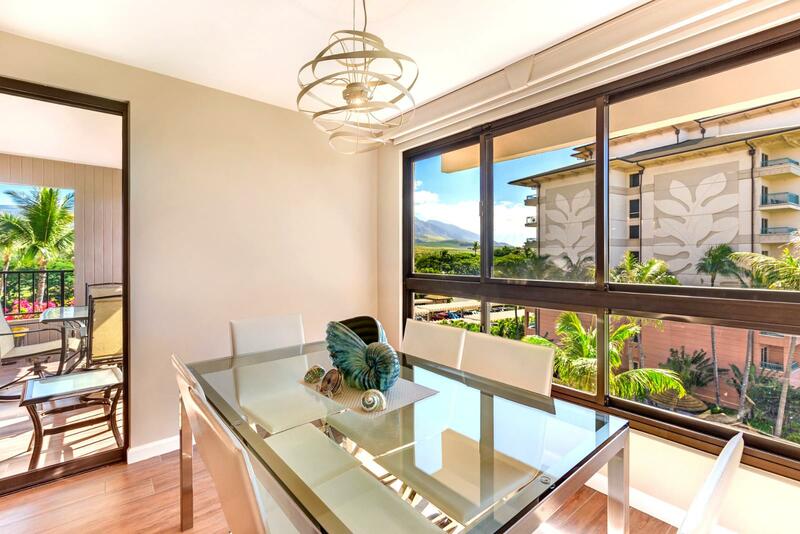 Dining is plentiful at any of the famous North Maui restaurants located just a few steps down the ocean front path in Whaler's Village including Hula Grill, Leilani's, Maui Fish, Pasta, and more. 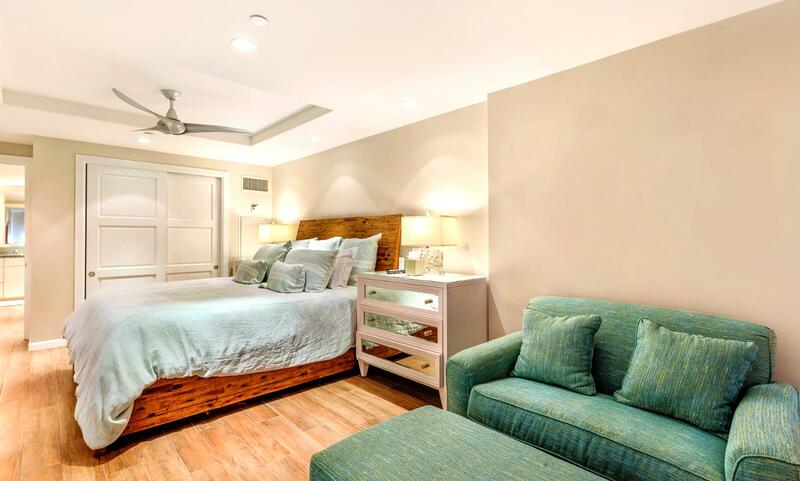 King bed in master bedroom; Queen bed and single pullout sofa in guest bedroom, and King size pullout couchbed in livingroom.